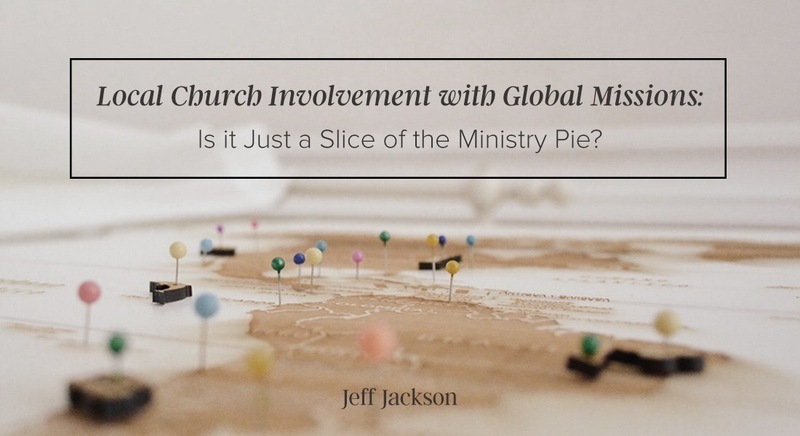 Local Church Involvement with Global Missions: Is It Just a Slice of the Ministry Pie? 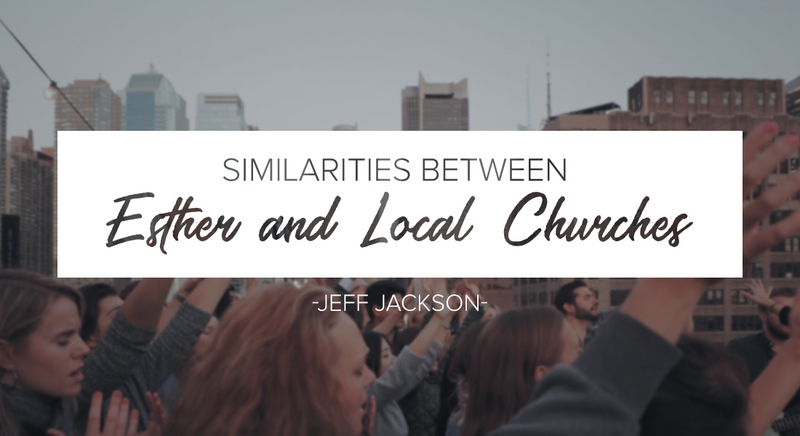 "Is there one key conviction or one fundamental ingredient that local churches who send well have in common?" Due to the scope of the ministry the Lord has bestowed on me and the number of relationships I have with leaders of local churches and many of the missionaries from those churches, I've been asked that question in one form or another dozens of times over the past few years. 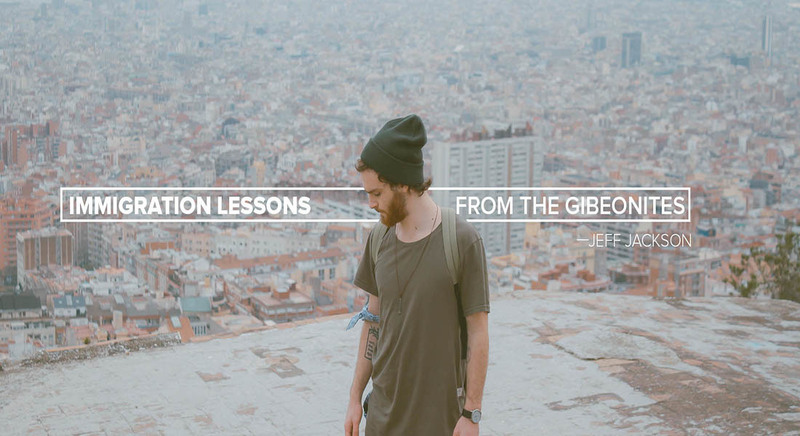 Yes, there is one key ingredient: conviction or mindset that I've observed is almost always present in every church I know that sends and actively cares for their own members that God calls to be missionaries. 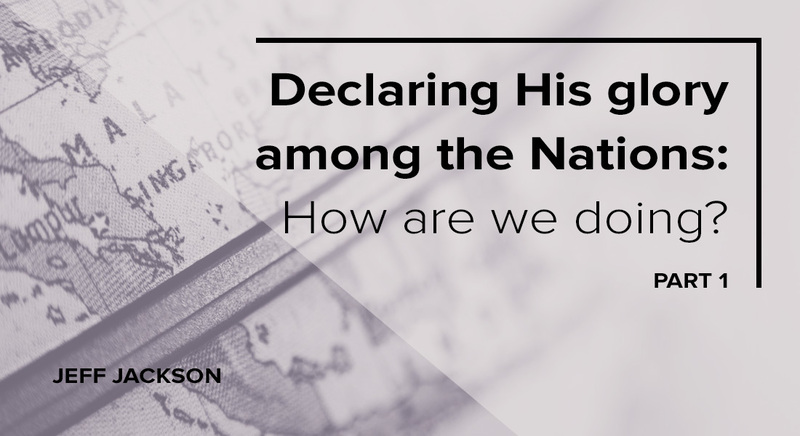 Although I've answered the question in a variety of ways over the years, these days my default answer makes use of an illustration that I first heard many years ago from a friend whose heart beats in unison with mine for God's glory among the nations. Think of a local church as an uneaten pie cut into eight equal slices, sitting snugly in the pan it was baked in. The leaders of the church have determined how many slices there are and what ministries each slice represents. Slices seven and eight: Two slices are dedicated to the Sunday morning ministry to adults because the energy and resources committed to make it the best experience possible is substantial. 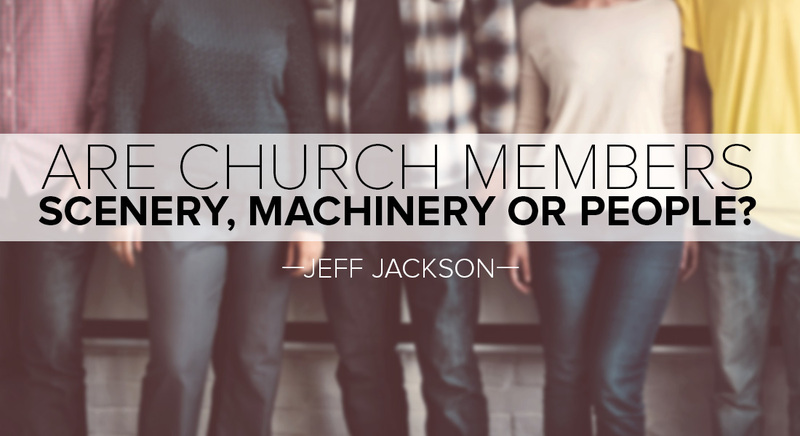 The reason why this is true is easy to understand; the Sunday morning adult services receive much more attention than the other ministries because they are usually the first slice of the church's ministry pie that most visitors will taste. This reality, coupled with the fact that each of the single-slice ministries are promoted a few times each year from the pulpit during the Sunday morning services, provides a fairly clear declaration that Sunday morning is actually two slices of the church's ministry pie. In a church where the leaders view the ministry pie in this way, global missions is viewed as part of the "outreach" ministry slice-not significant enough to warrant having a whole slice dedicated to it. And the frequency and number of references to global missions during the Sunday morning adult services reflects the importance the leaders have assigned to it. 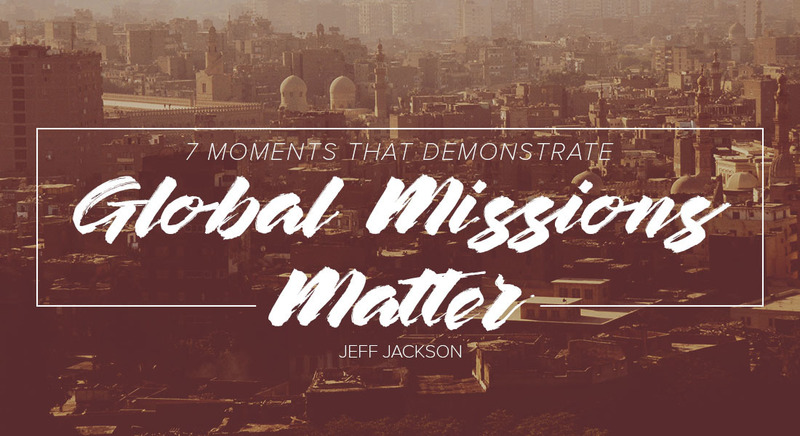 Although there are always exceptions, when a local church views global missions as just one part of one of its ministry slices-or even if one whole slice is dedicated to it, the odds are that the missionaries that go to the mission field from that church will be sent, but usually not cared for in a manner worthy of God. 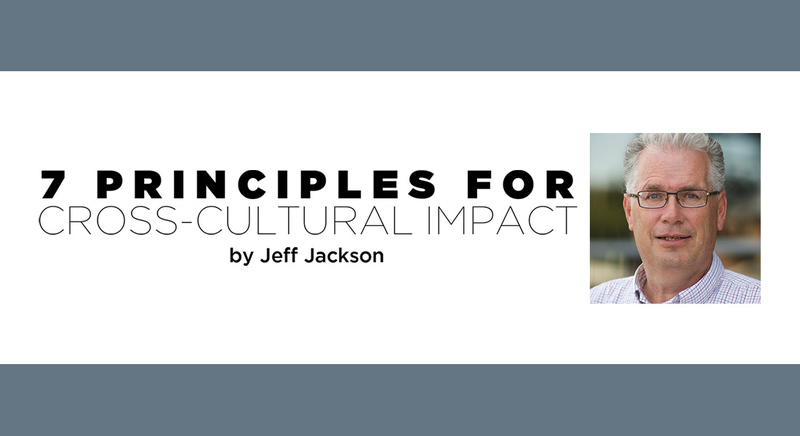 Keeping the pie illustration in mind, the key conviction or ingredient that churches that send well have in common, isn't a larger slice or even more slices of the ministry pie dedicated to global missions. Instead, it's their view that global missions isn't a slice of the ministry pie at all; it's actually the pan the whole ministry pie sits in. 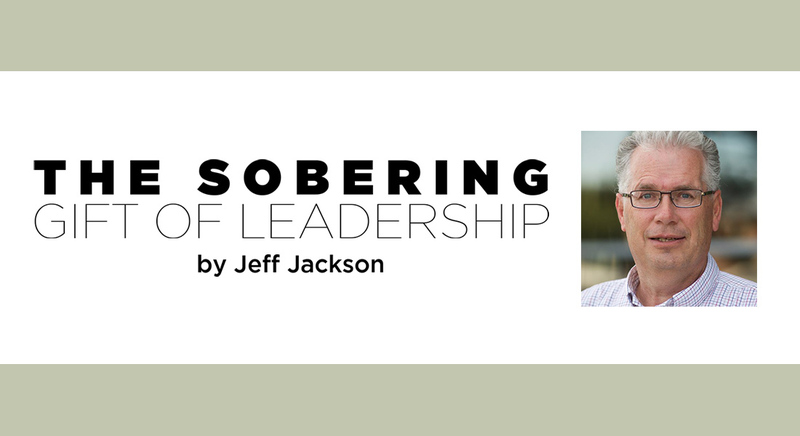 These church leaders and all the members of the church are convinced that participation in God's global purposes is a foundational reason for their existence and should therefore permeate and give meaning to all of the slices that make up their ministry pie. All slices of the ministry pie in this kind of church are continually reminded that the church as a whole and their specific ministry serves an important role in what God is doing around the world, and they are also kept aware of the progress God's kingdom is making among the variety of ethnicities and languages He's created. Every ministry slice, including the children's ministry, knows who the missionaries are that the church supports, especially the church's own members that have been sent to the field; they are kept updated regularly, and they are praying for them. 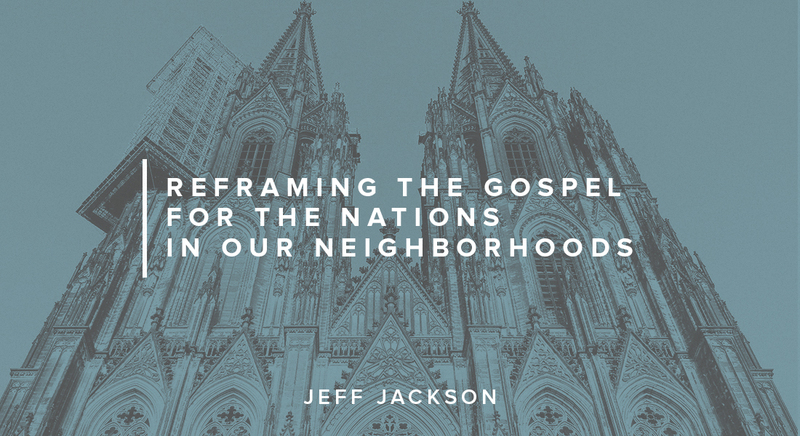 When God's heart for the nations is in the DNA of a local church and global missions isn't a slice of the ministry pie, but the pan that holds the whole ministry pie together and that every slice rests upon, missionaries will be sent well.